1.3 or 1.1 or whatever I wind up calling it isn't out yet. 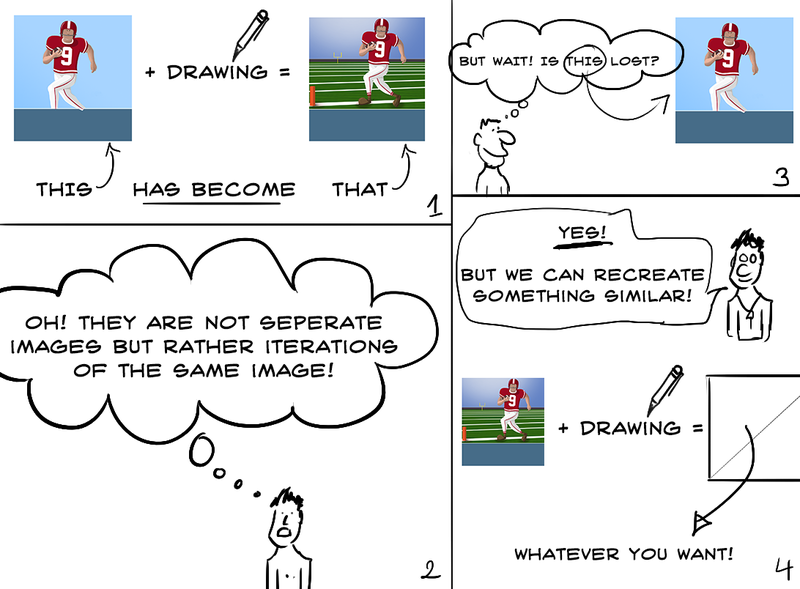 We're making a few last-minute changes to art, as evidenced by the comic strip. However, I'm taking the opportunity to stealth in some of the code for the next update, which includes all the Team History revisions (including a Hall of Fame). So I have a ton of additional statistics being tracked in-game, but those stats don't go anywhere at the end of the game yet. The code is working, though, so one part of the next phase is already complete. That will save me time later.